Adjusted EBITDA percentage by business excludes "other" segment. Our most relevant business division is Supermarkets & Hypermarkets, representing approximately 71% and 42% of our revenues and adjusted EBITDA respectively. We have a quality-service and quality-price strategy, which helps us to segment our customers. We use different brands depending on the country we have presence. Our Home Improvement division is our second most relevant division, bringing approximately 13% and 14% of our revenues and adjusted EBITDA respectively. Our Department Store division is our third most relevant division in terms of revenues, contributing with approximately 11% of total revenues. In terms of adjusted EBITDA the division represents 7% of our consolidated adjusted EBITDA. Our shopping center division represents approximately 2% and 23% of our revenues and adjusted EBITDA respectively.  Today we have presence in 4 countries; Chile, Argentina, Peru and Colombia, through 54 shopping centers and 782,545 square meters of gross leasable area to third parties. Costanera Center www.costaneracenter.cl was inaugurated in June 2012, been the biggest shopping mall with a total of 326 stores and 140,000 square meters of selling space, turning into a landmark in Santiago. We established our financial service division in 2003 when we launched our “Jumbo Más” credit card to facilitate in-store purchases. Since then, we have significantly increased our credit card operations. Today the Financial Services division represents approximately 2% and 13% of our revenues and adjusted EBITDA respectively. Our primary objective is to deepen the relationship with our customers, offering a more comprehensive service and generating greater added value from the synergies that exist between the businesses and all subsidiaries of Cencosud.